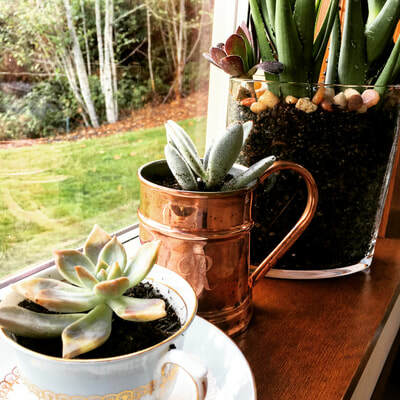 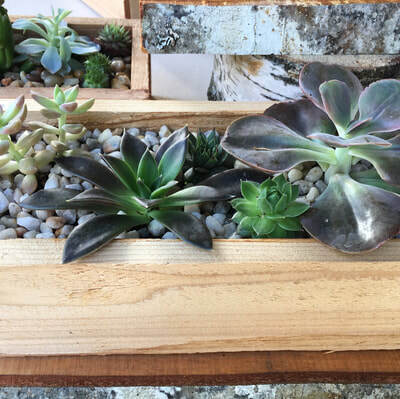 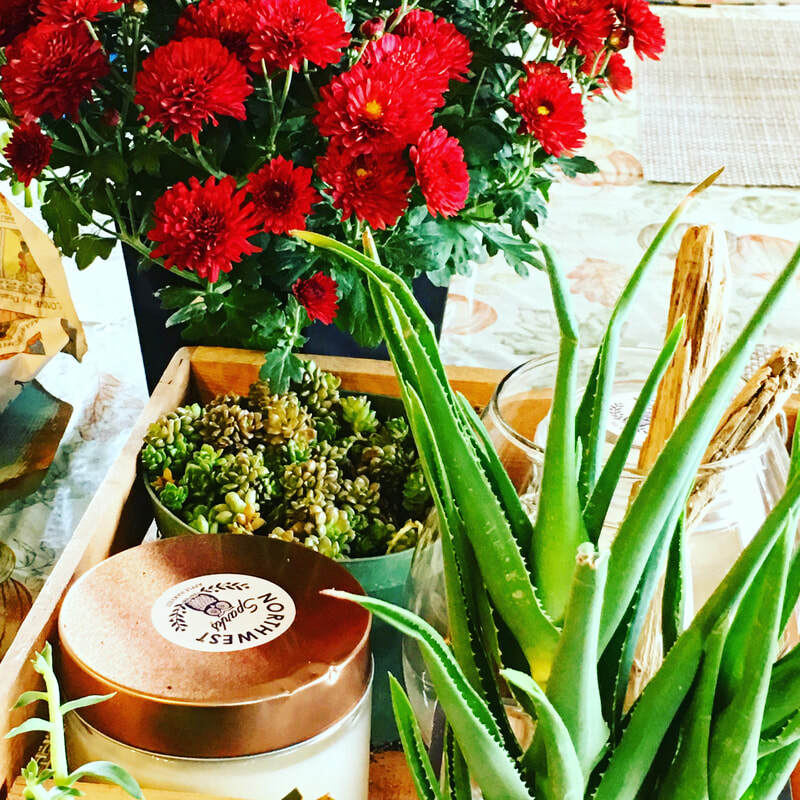 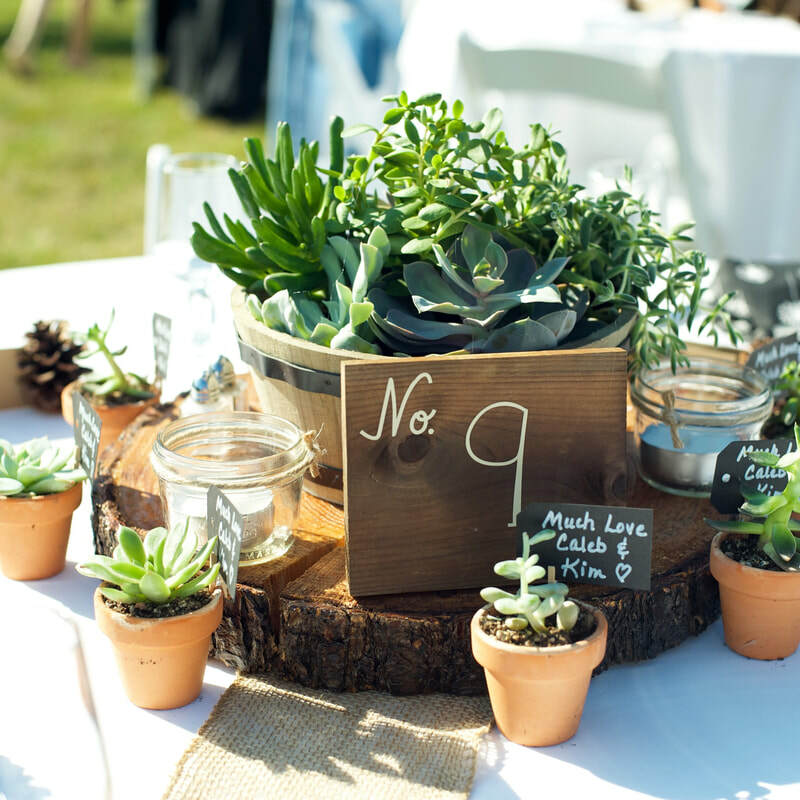 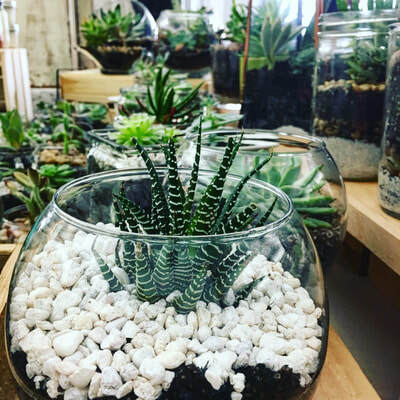 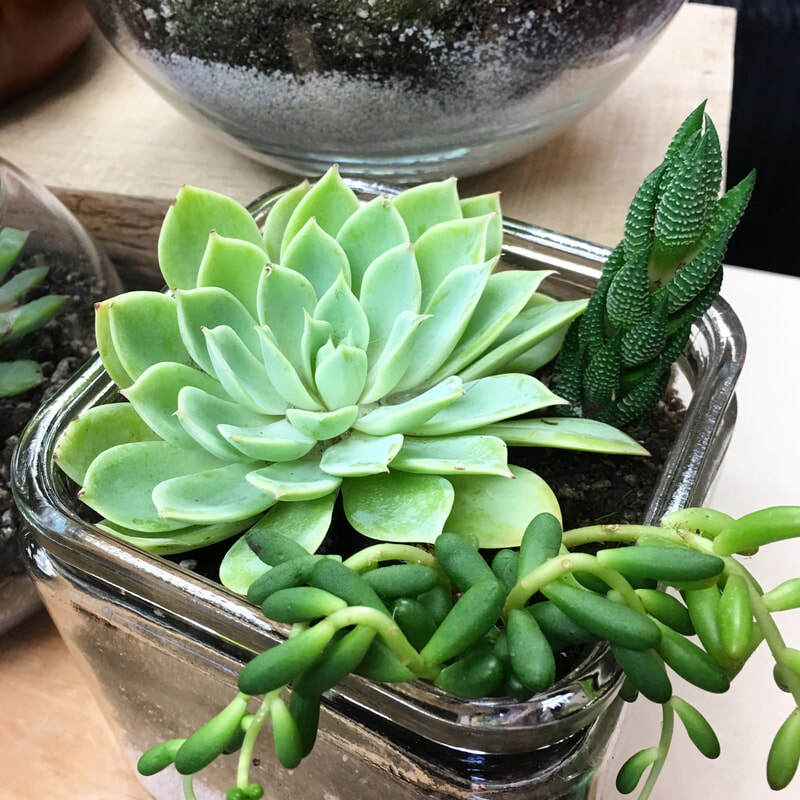 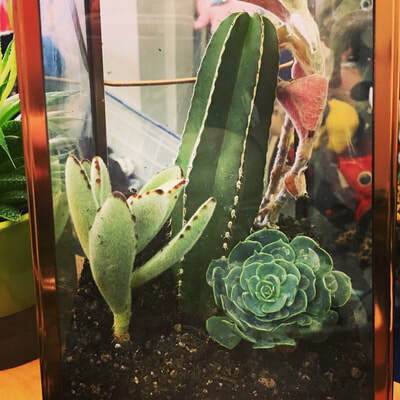 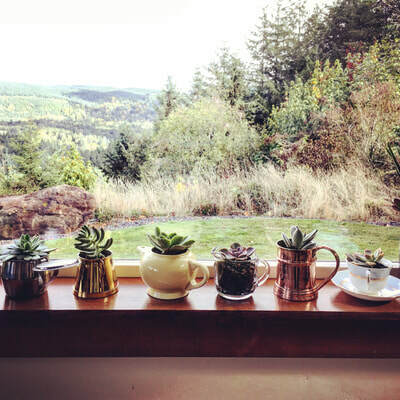 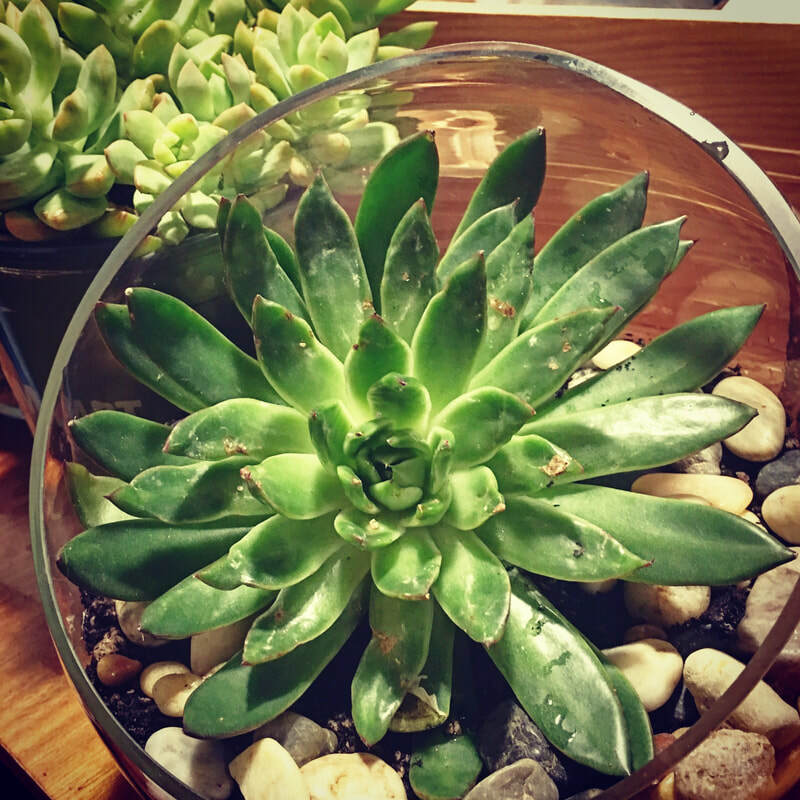 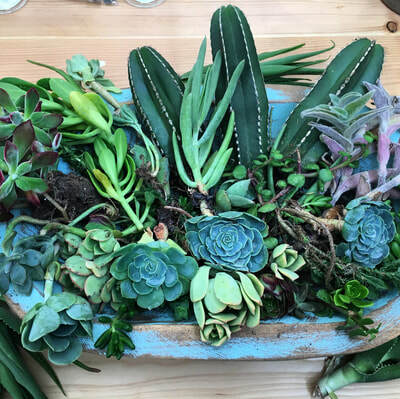 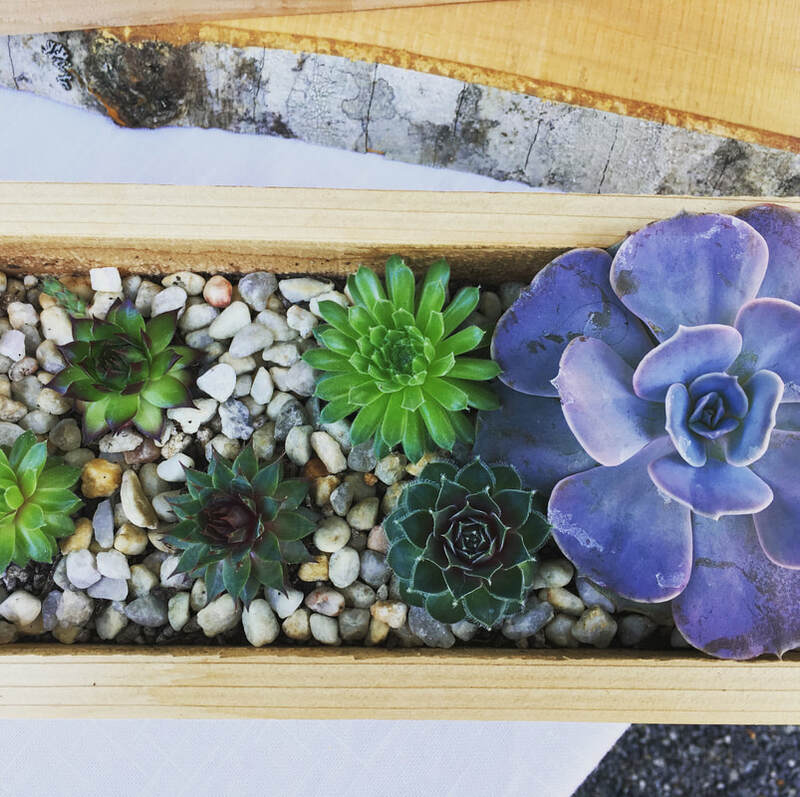 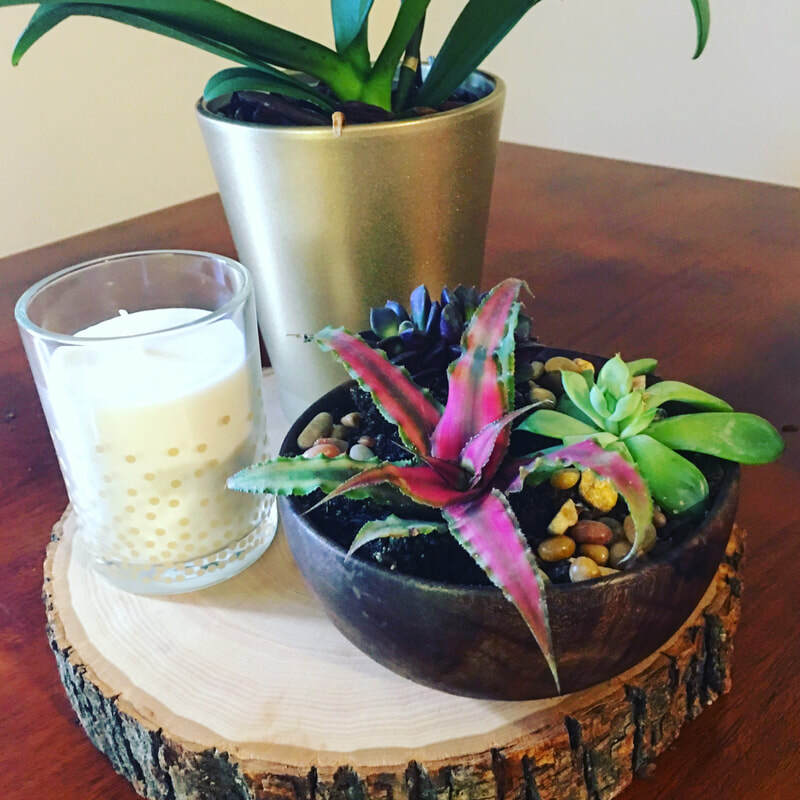 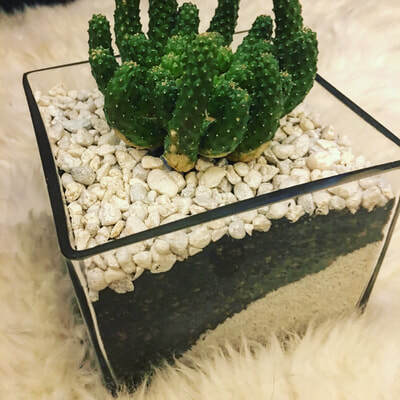 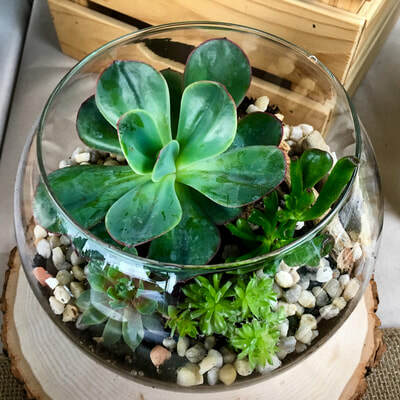 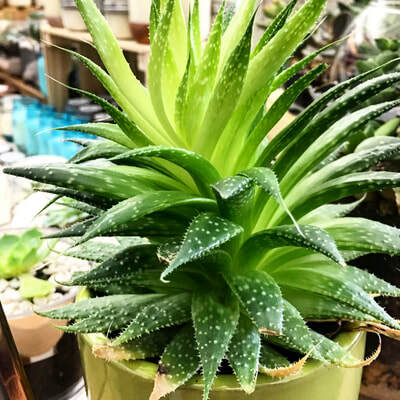 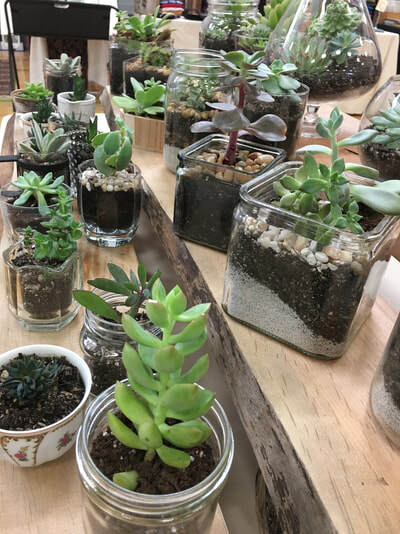 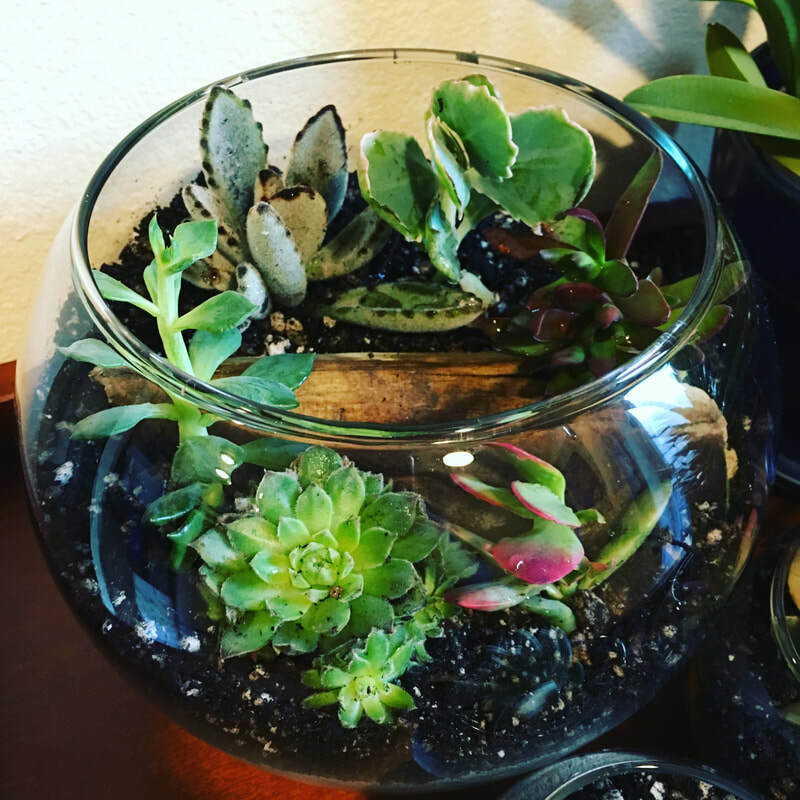 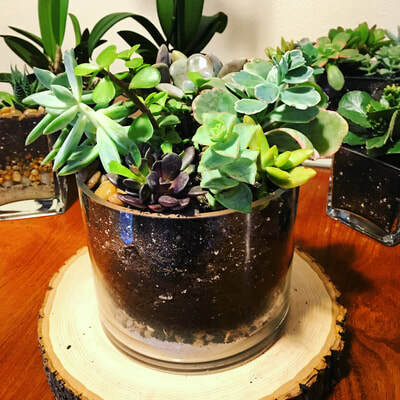 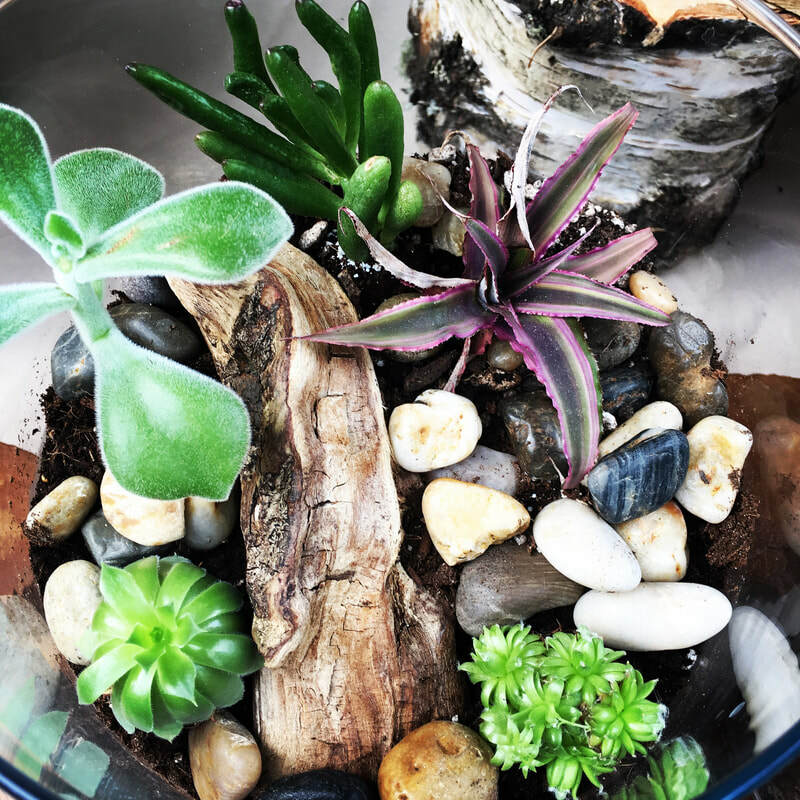 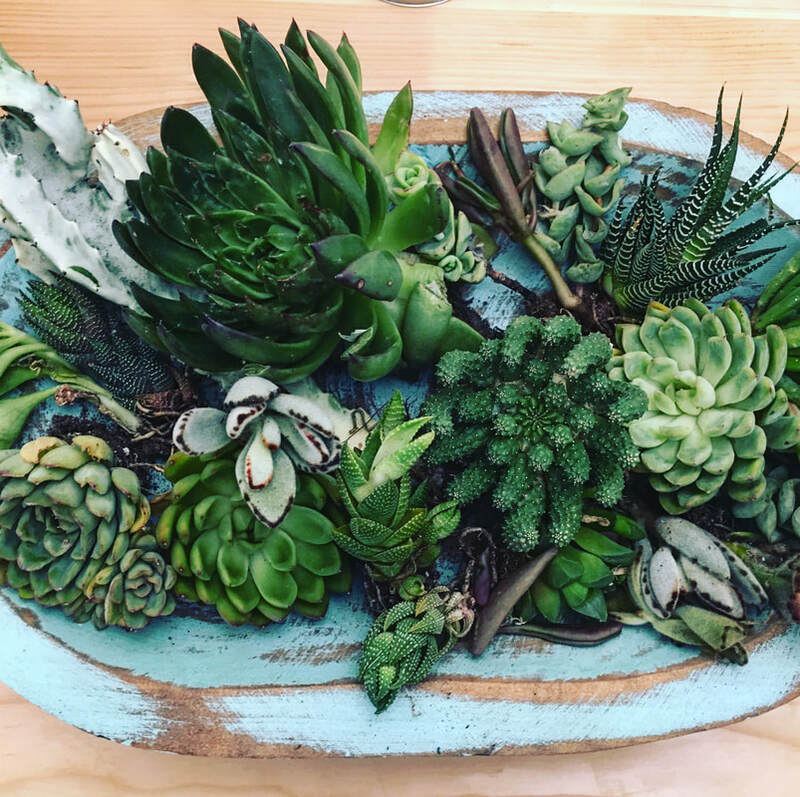 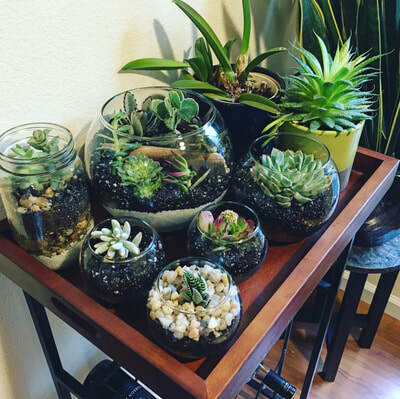 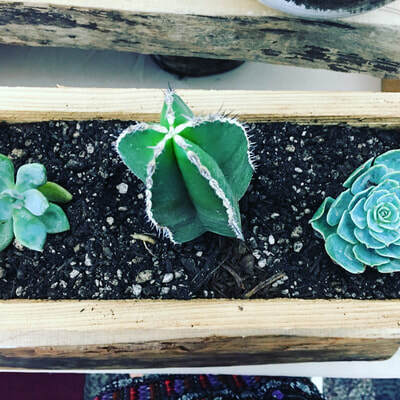 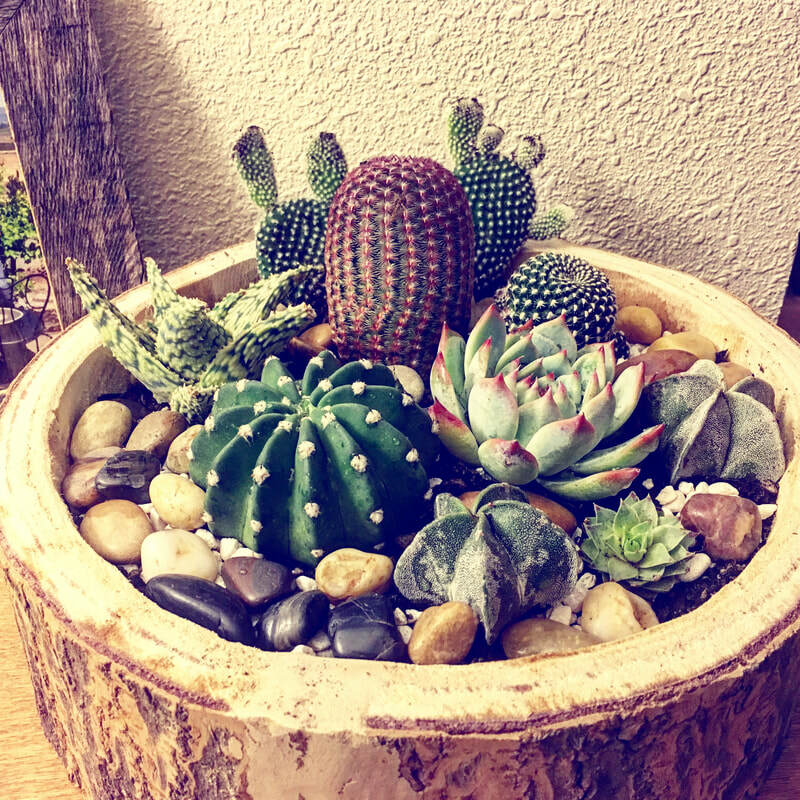 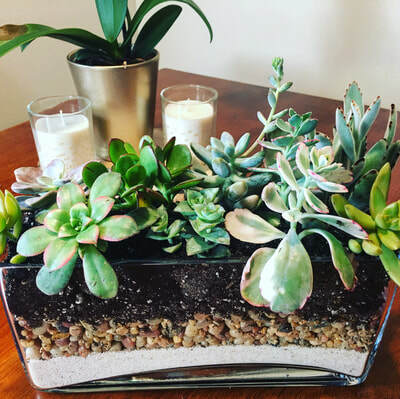 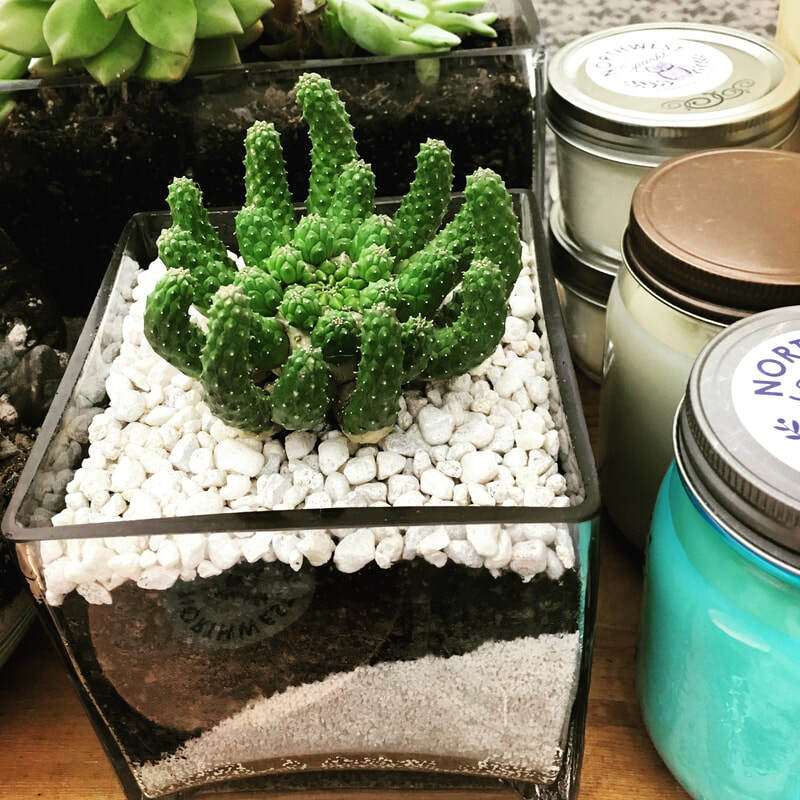 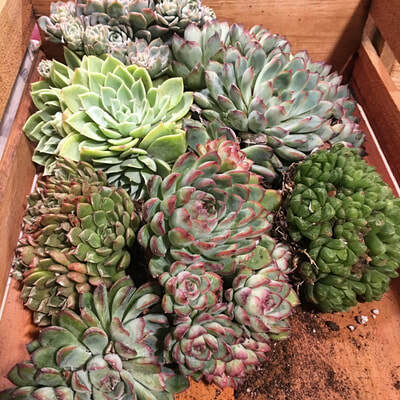 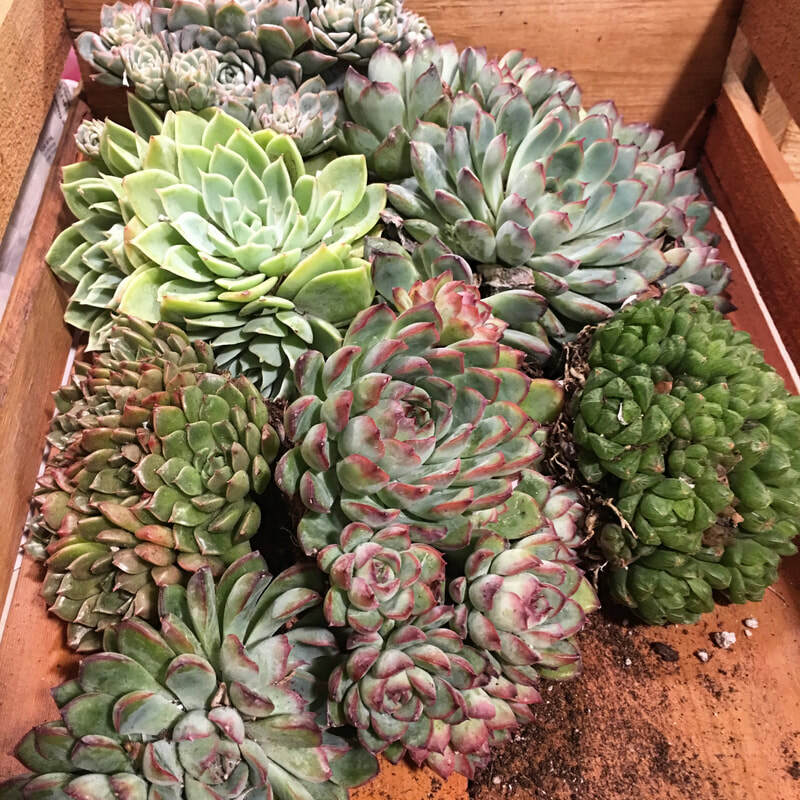 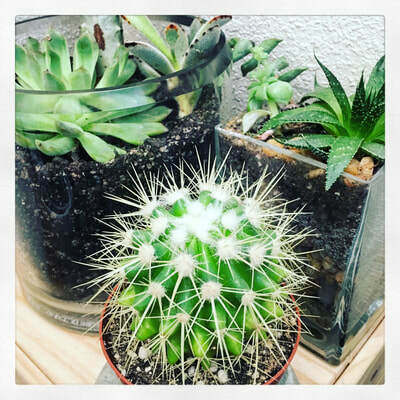 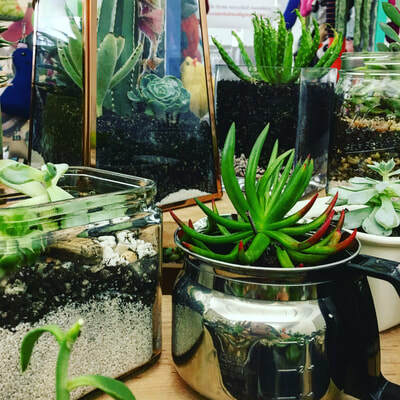 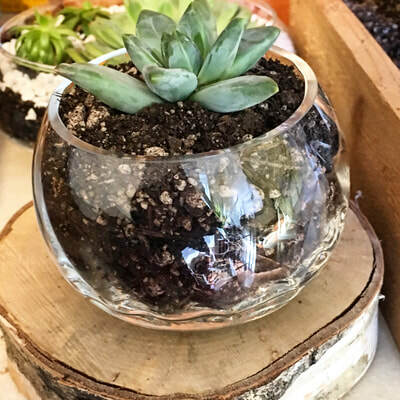 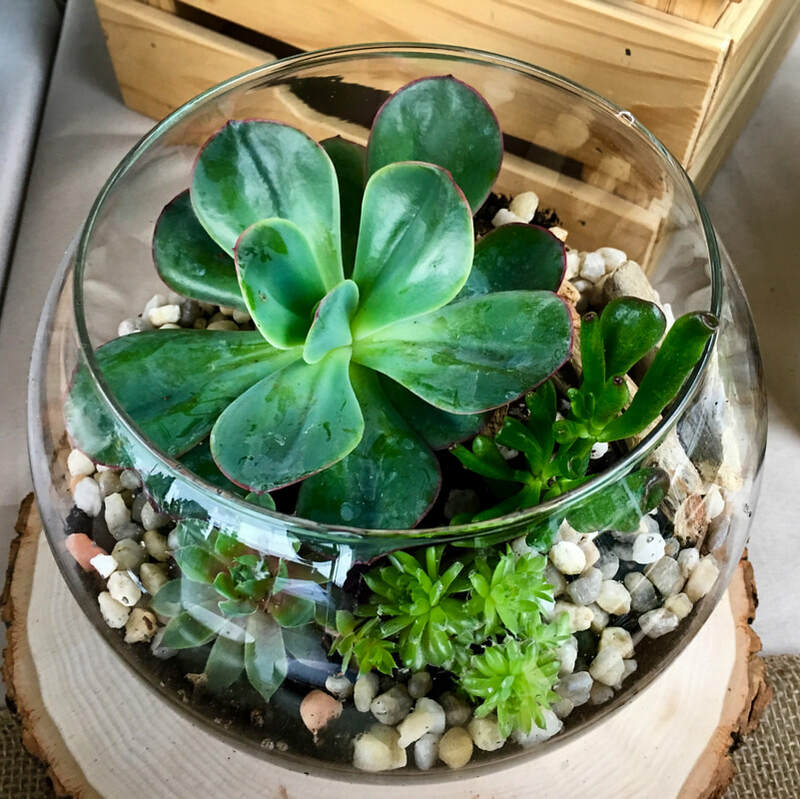 We create and sell a wide variety of Succulent Arrangements for every occasion. 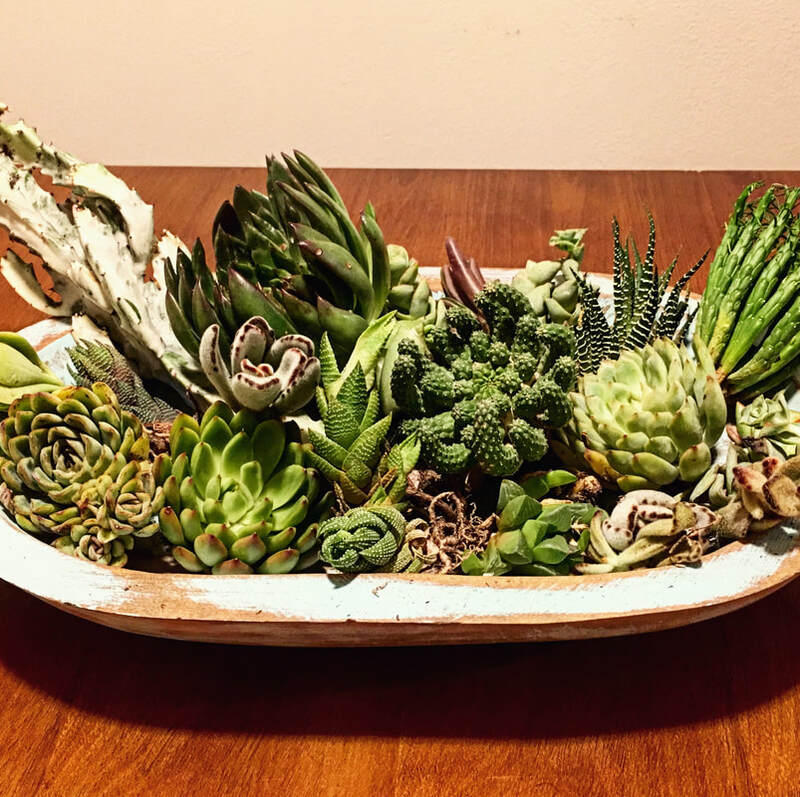 We are not at this time selling these arrangements in our online store, so if you like what you see come and find us at one of our farmers market events! See our arrangements in person at our next event!